An addiction can have an overwhelming effect on your life. But, it affects others too. Close family and friends will also feel the negative aspects of addictive behavior and, there are always consequences if your life starts to spiral out of control. 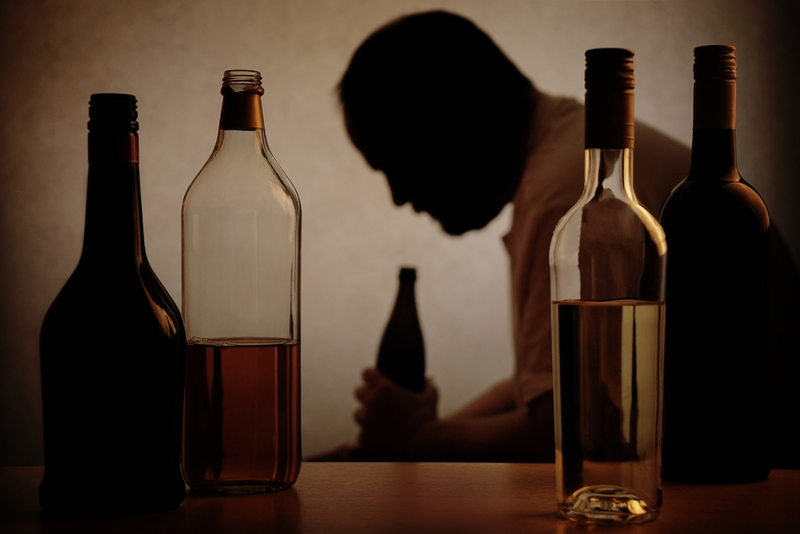 You may think that you are in control of any substance abuse but, many people start this way and begin to rely on the addictive substance more and more. An addiction can quickly take over your life and will start to affect your judgment too. Close friends may gradually start to disappear as your behavior changes and you may find that one by one you start to lose your support system. It may take time for you to realize that life and your addiction have become inextricably linked. Often by then, it is an uphill challenge when it comes to the recovery process. If you have supportive people around you, this can make the recovery process a little easier but, it depends who is on your support network. If you have others who all partake of the same drugs or alcohol, then, they may not be so supportive of you trying to break free. Misery enjoys company after all. Those who use their addictions as a prop to get by on daily basis will be less encouraging at your desire to overcome your addiction and to move away from them. Have you tried to break free from your addiction before? If yes, consider carefully what prevented you from achieving this? Was it a lack of support from those around you? Were you not confident that you could stop? Did you seek professional help or try it on your own? An addiction takes over your life and professional counseling is usually required to help you get through any withdrawal process. In many ways, it’s like starting life over again. It is very easy to remain as you are and to not try to fight your addiction but, if you feel you are ready to get your life back on track, you need to ask for help. Just remember, that people accept their addiction at different times of their lives and it is only when they hit a downward spiral that they make the decision to seek help. Sadly, some people never do reach this stage and the consequences are serious. If you are ready to take that first step, it may seem terrifying but don’t hold back even if you feel isolated and alone. Know this, your true friends and those who love you will be supportive. They will want you to beat your addiction and to get help. They won’t want you to lose your life through addictive behavior. For those who try to get you to partake of any addictive substance, they are not really your friends. They are only friends if you remain addicted so, in other words, they are holding you back. This is important, and it may mean you can make the break and get the help you need. Do not discount therapy. This may be the support system you need. These are professional people who want to help you and they will have helped others just like you. There will be a wide range of programs too. Some require you to stay in and others can be attended as a day patient. Rehabilitation is not a nice to have, it’s a must if you wish to get your life back on track. Forget destructive or unsupportive friendships, you can build a new life with genuine people once you overcome your dependency on drugs or alcohol.